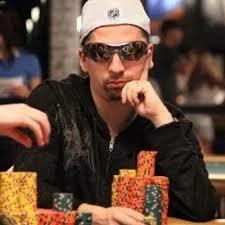 Finnish poker player Mika Paasonen. 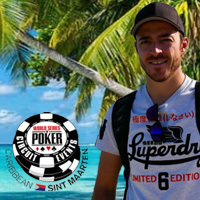 Estrellas Poker Tour online satellite tournaments came to an exciting conclusion recently when Mika P. aka “VibeKing” won the Final and a $3100 (€2750) prize package sending him to the Estrellas Main Event in Barcelona next month. Mika, 38, had some serious competition at the online satellite tournament Final July 19th. The Finnish poker pro realized early on that he could win the Final.